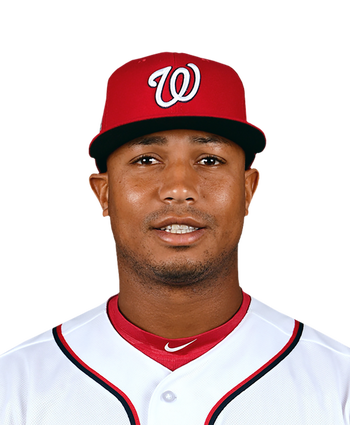 Sierra cleared waivers Tuesday and was assigned to Triple-A Syracuse, Jorge Castillo of The Washington Post reports. 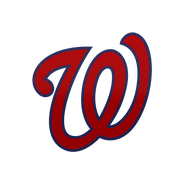 Sierra had an unimpressive showing as a reserve outfielder for the Nationals this season, posting a .167/.217/.204 line in 60 plate appearances. He was jettisoned from the roster in order to clear space for 19-year-old phenom Juan Soto. Sierra could be back in a bench role throughout the season, but nothing in his track record suggests he'll have much fantasy relevance even if he ends up with a surprising amount of playing time.